1 ต.ค. – 30 เม.ย. เวลาการออกรอบที่ช้าที่สุดสำหรับกอล์ฟ 18 หลุม คือ 14.00 น. 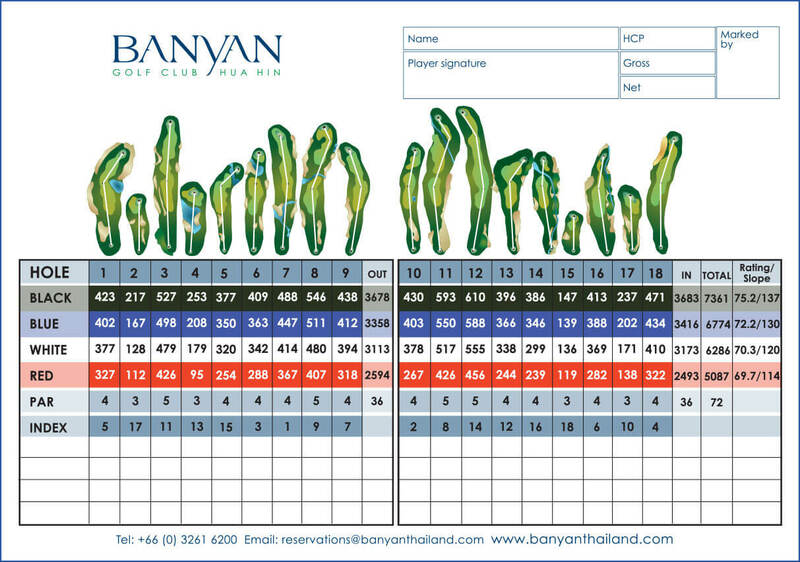 Members of Banyan Golf Club, Hua Hin can enjoy the privilege of unlimited rounds of golf at Hua Hin’s most exciting golf course with state of the art clubhouse facilities. 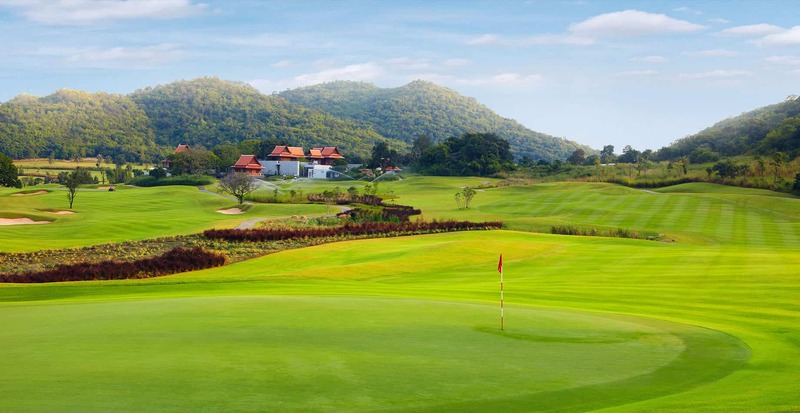 Banyan Golf Club, Hua Hin has extended its membership privileges with an association to over 10 top golf courses to play in the Middle East, Asia and Australia region. This is a special privilege for our members at Banyan Golf Club allowing members to enjoy preferred access, member guest rates and benefits. 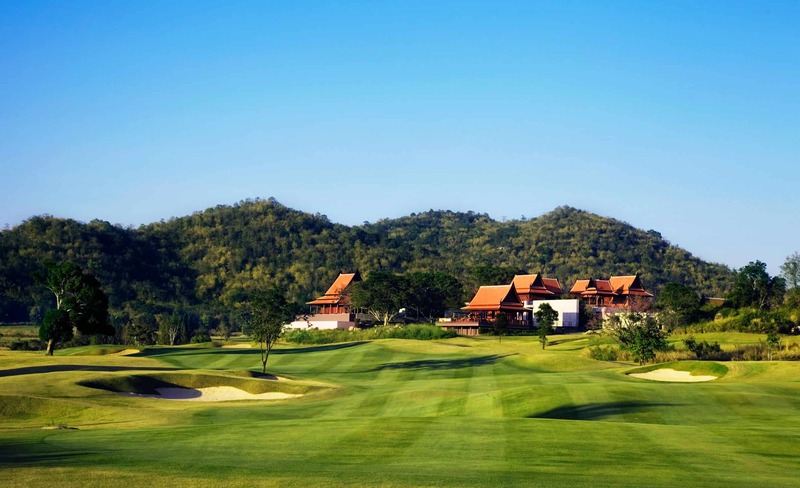 This network also allows overseas visitors from our associate clubs to come, stay at Banyan Resort and play golf at preferred rates.